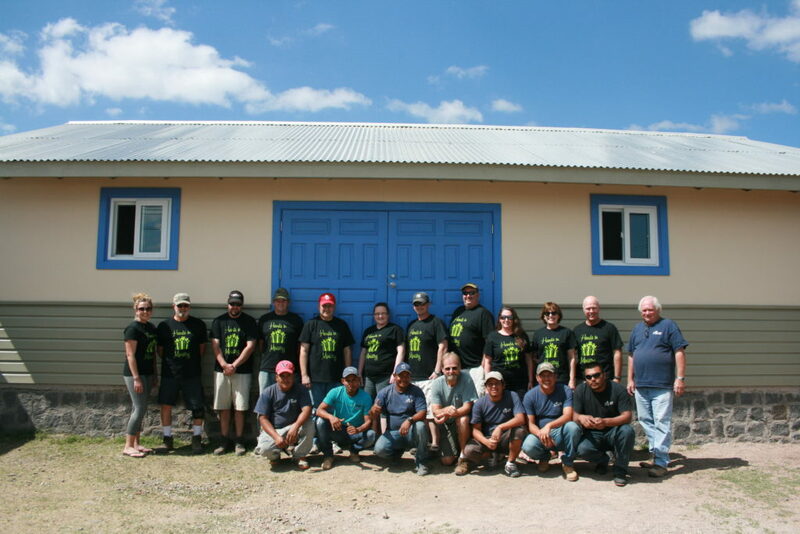 Our dream was to have a building that would help us help the people of the project area. We asked the governing body of the colonia if we could purchase a lot to build a small kitchen in order to prepare the meals for the children in the school each day. They would not hear of it….we could not purchase it. Instead, they gave it to us. Great! The Center of Life and Hope is located on property immediately adjacent to the public school in Colonia Nueva España. The first floor, which is partially underground because of the slope of the land, is a warehouse for equipment, tools, and a leather factory. It also is the base for a small trade school program which teaches men of the project area welding, carpentry, electrical repair and auto mechanics in order for them to be better equipped to find employment. 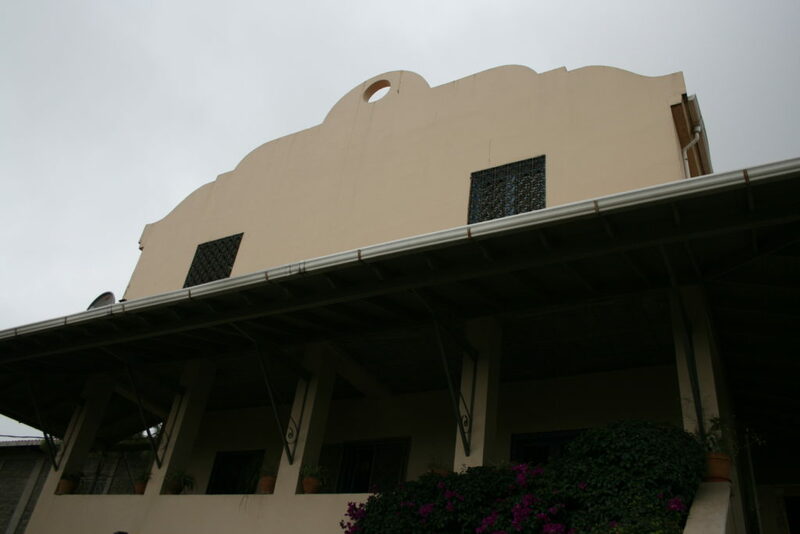 In January, 2015, we purchased the property for our second location on a very busy street at the top of the mountain from Hope Center, Colonia Jose Trinidad Cabañas. It is about two miles further up the mountain. Eight colonias (neighborhoods) come together at this location and we are so excited about the opportunities in front of us to reach these people. The structures are not as large and multipurpose as the original Hope Center. However, we do have a new building for the medical clinic, a newly added multi-purpose building for the church which houses the Bible Institute and any other meetings, and a small house for the guard and his family. We are also blessed to have a bathroom and running water! We also feed 300 children in the streets in this area.